Sardinia Gilet II this is a superior gilet that will last for many years. 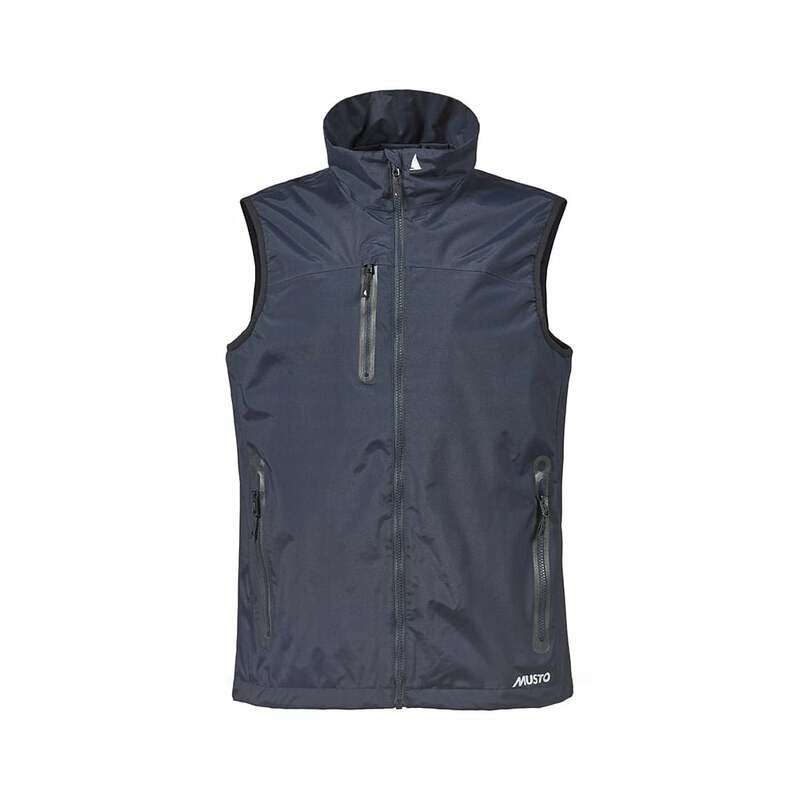 It is water proof, breathable and is mesh lined for comfort and to allow air to circulate. 2 zipped side pockets and 1 chest pocket. 4 bright colours available.